Hello fellow owls! We want to share with you 3 amazing covers that were revealed this week. 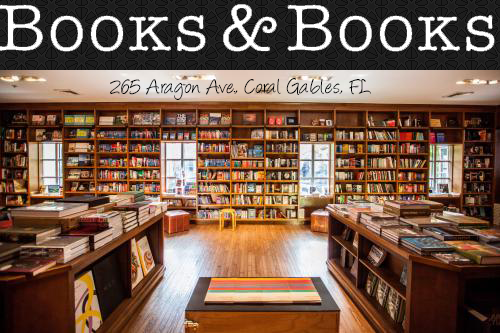 Check them out and make sure you add them to your Goodreads! 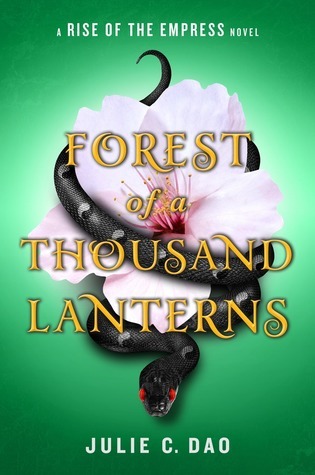 The Wrath and the Dawn meets Snow White and the Huntsman in this dark and mystical East Asian fantasy reimagining of The Evil Queen legend about one peasant girl's quest to become Empress--and the darkness she must unleash to achieve her destiny. From the author of Our Chemical Hearts comes the hilarious, reality-bending tale of two outsiders facing their greatest fears about life and love one debilitating phobia at a time. Esther doesn't know what her great fear is yet (nor does she want to), a feat achieved by avoiding pretty much everything. Elevators, small spaces, and crowds are all off-limits. 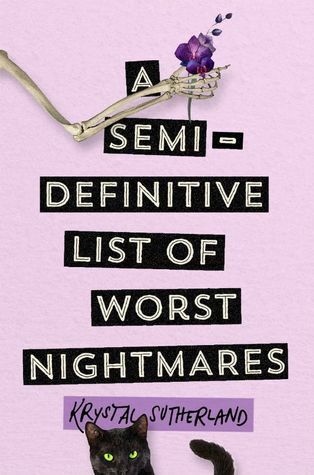 So are haircuts, spiders, dolls, mirrors and three dozen other phobias she keeps a record of in her semi-definitive list of worst nightmares. Then Esther is pickpocketed by Jonah Smallwood, an old elementary school classmate. Along with her phone, money and a fruit roll-up she d been saving, Jonah also steals her list of fears. Despite the theft, Esther and Jonah become friends, and he sets a challenge for them: in an effort to break the curse that has crippled her family, they will meet every Sunday of senior year to work their way through the list, facing one terrifying fear at a time, including one that Esther hadn't counted on: love. 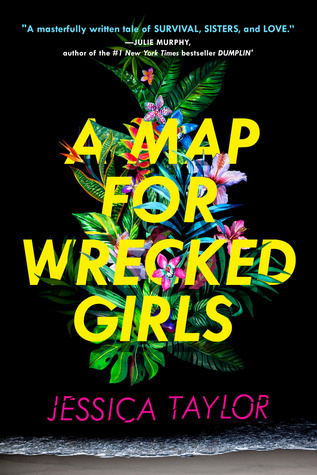 In this twisting tale of loyalty, betrayal, and romance, two sisters must survive the wilds, if they can first survive each other—for fans of Pretty Little Liars and Gone Girl. We sat at the edge of the ocean—my sister Henri and I—inches apart but not touching at all. We'd been so sure someone would find us by now. I am all over the new Sutherland book. I loved Our Chemical Hearts and am so excited to read her next book.